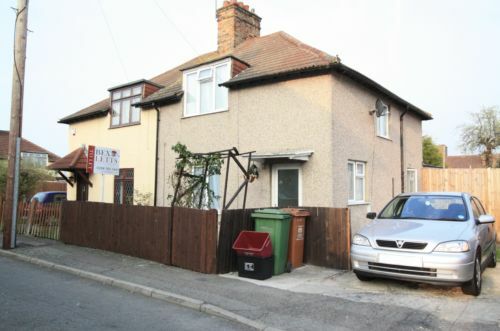 Bexletts are pleased to offer this 3 bedroom semi-detached house situated in Erith located close to local shops, schools and transport. The property comprises of 2 reception rooms, fitted kitchen, downstairs bathroom, lean to conservatory & 3 bedrooms. Also benefits from front, side and rear gardens & off street parking. Double glazing & gas central heating. Available Now. DSS CONSIDERED.